The powerful command in Joshua 1:9 is the theme of the Be Strong And Courageous LuxLeather Journal, which makes a great Christian gift for someone in your life who is seeking to engage with the Lord daily through journaling. 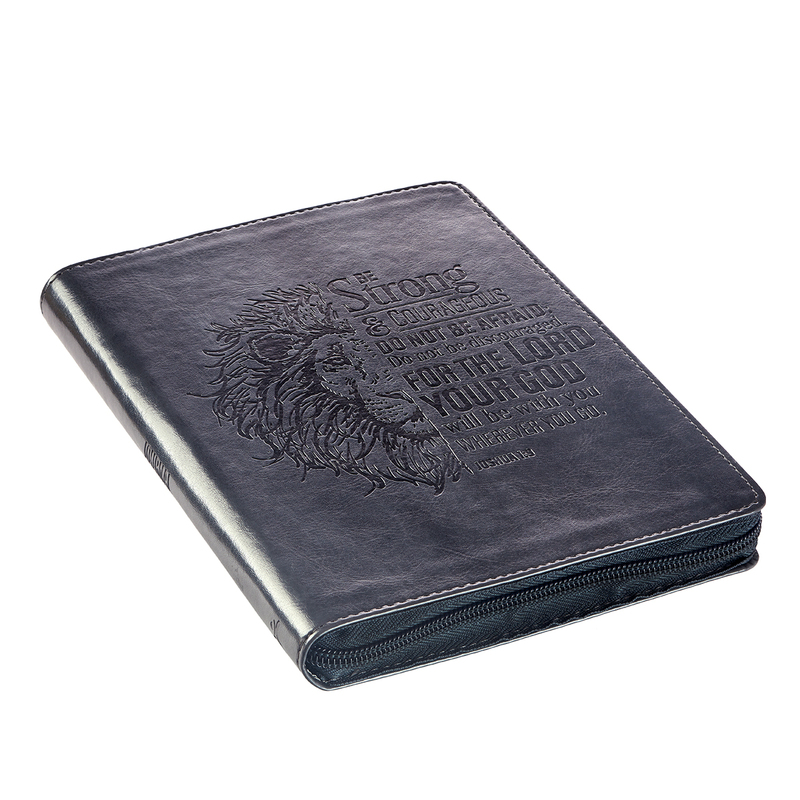 Whether they're writing down prayer requests, insights from Bible study or notes from church, your son, brother-in-law, or cousin will appreciate this Christian LuxLeather journal and its bold encouragement to remain strong and courageous in all areas of their faith journey. 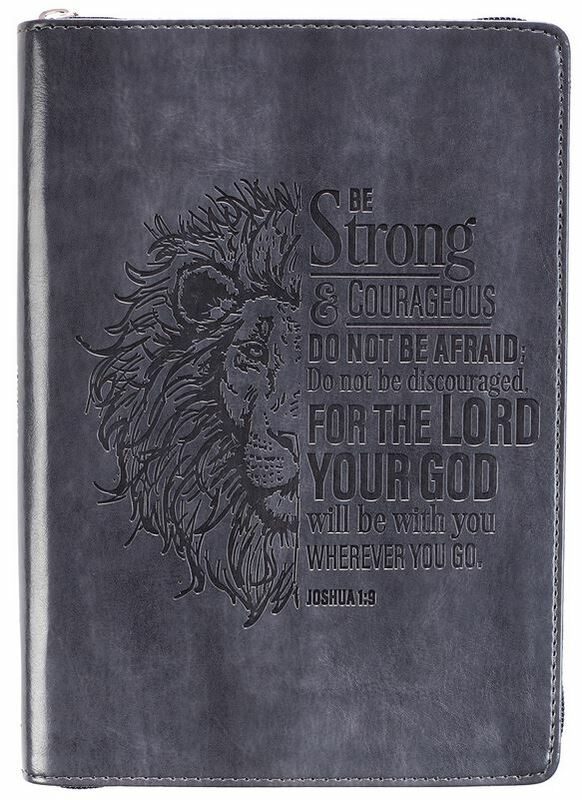 Be Strong And Courageous LuxLeather Journal by Christian Art Gift was published by Christian Art Gifts in September 2018 and is our 7511th best seller. The ISBN for Be Strong And Courageous LuxLeather Journal is 9781642720129. 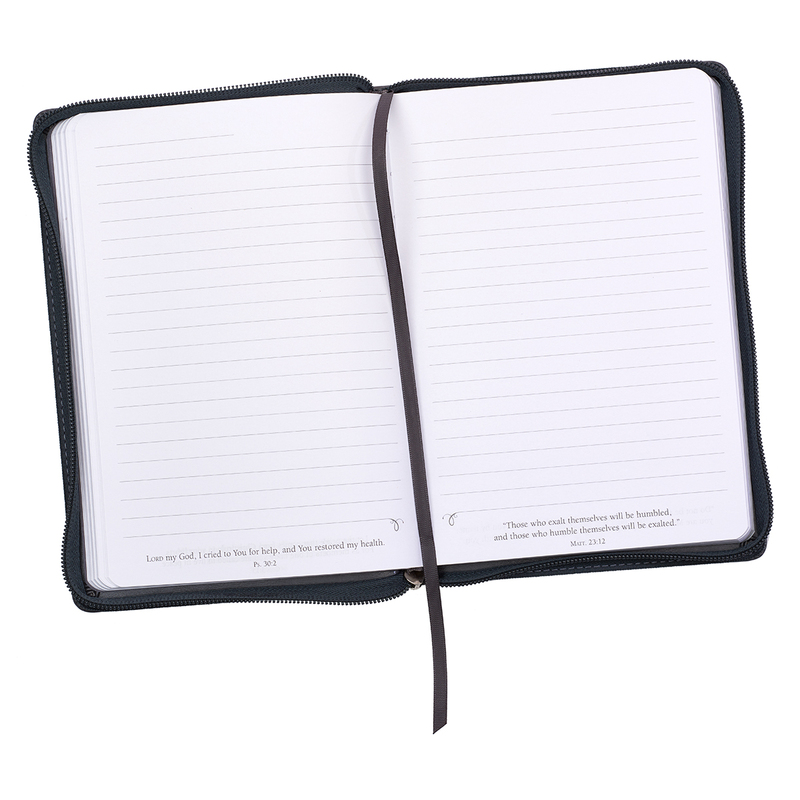 Be the first to review Be Strong And Courageous LuxLeather Journal! Got a question? No problem! 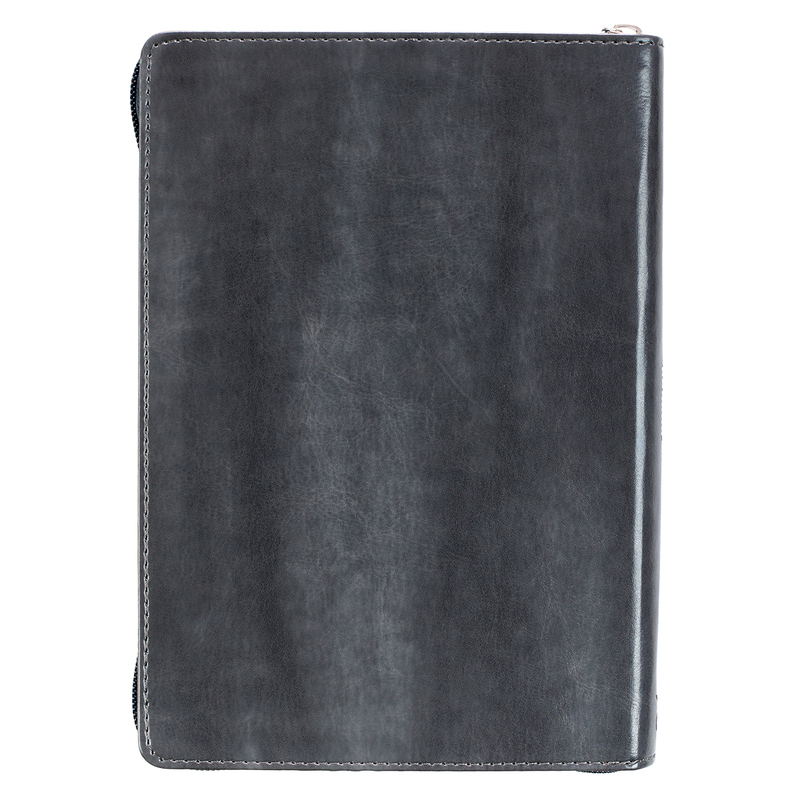 Just click here to ask us about Be Strong And Courageous LuxLeather Journal.